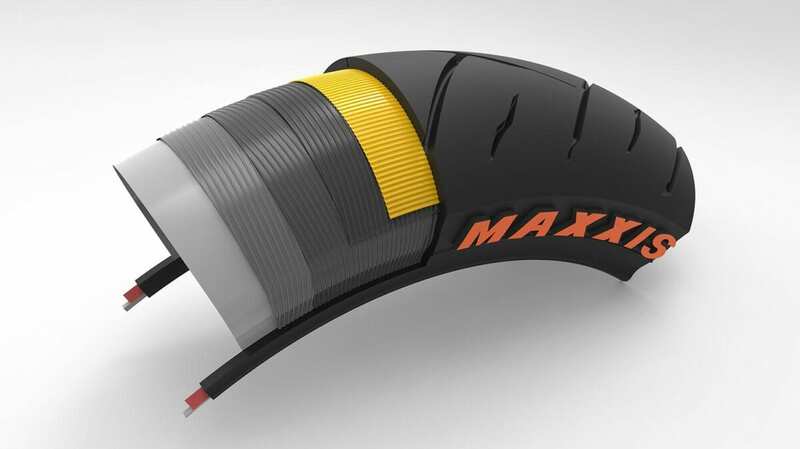 The Supermaxx ST is undoubtedly the most advanced product to-date from the Taiwanese rubber giant. Developed over five years, utilising new construction techniques and mixing processes, the ST is specifically targeted at riders who want to achieve big miles and have plenty of grip along the way, in all conditions. 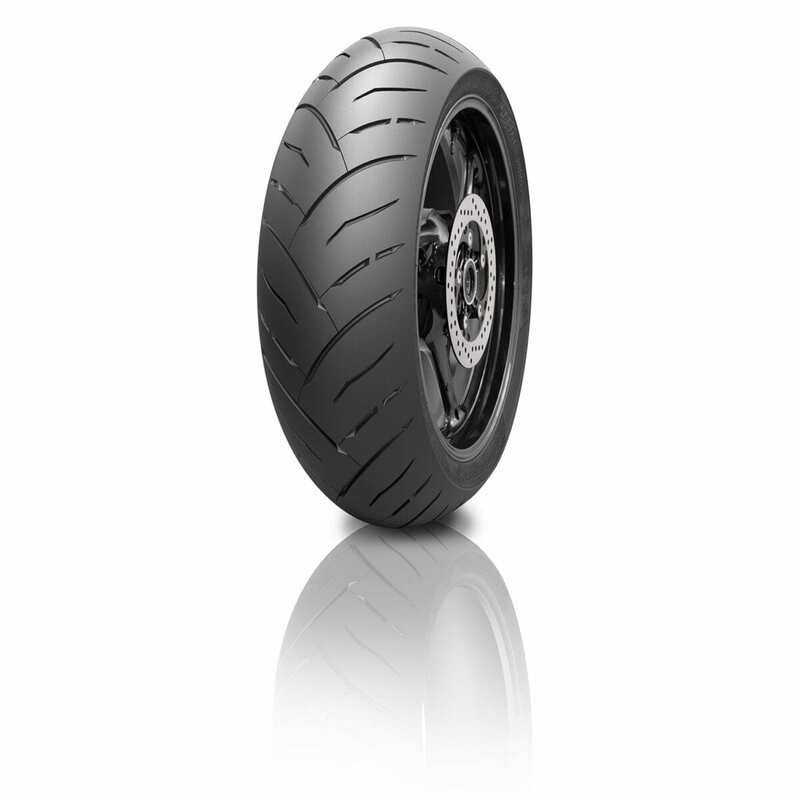 It supersedes the M-6029 Supermaxx Touring, boasting 15% improved longevity thanks to its enhanced Nano-Silica compound, and features a whole new tread design, plus the introduction of sipes, for more grip in the wet. The stability of the tyre has also been bolstered with a firmer tyre wall, whilst the carcass sees spiral steel belt technology in the front for improved high-speed cornering capabilities. The handling characteristics of the tyres have been enhanced by all-new profiles, seeing a 2% broader diameter on the front and a 3.5% increases on the rear. The culmination of both changes means there is a larger footprint of rubber on the ground, at all angles, whilst handling is now much more neutral. 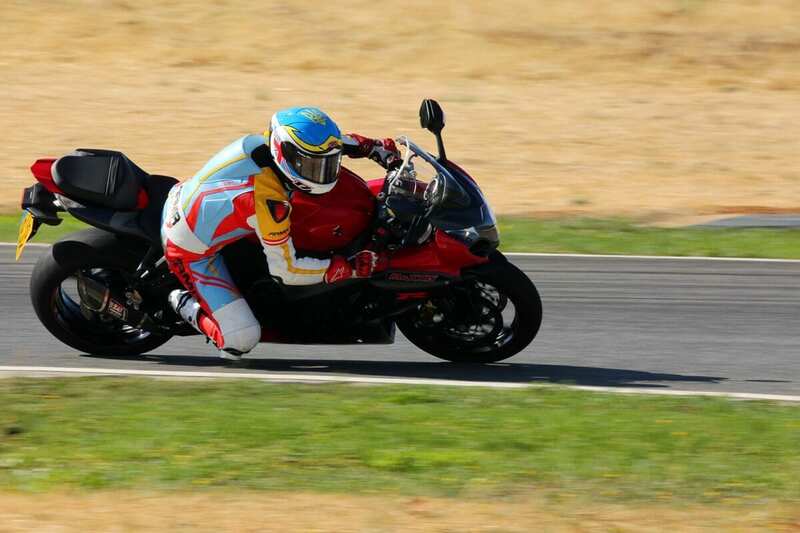 On paper, it all sounds pretty impressive, but to get a truer appreciation for the new rubber we sent Karl out to Spain for a road and track test. “Fitted to a huge variety of sports, touring and naked bikes, I was spoilt for choice when it came time to decide which bike to try the STs on. 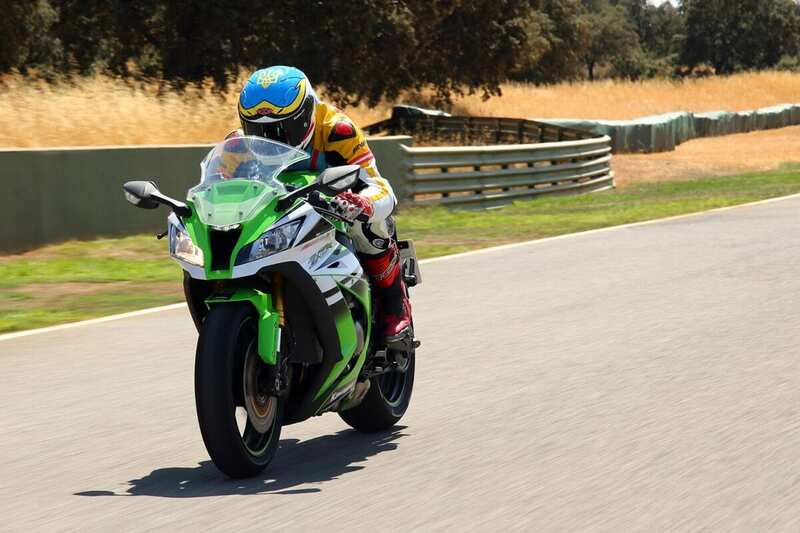 The first part of our evaluation took place at the Ascari race circuit, near Rhonda, where I picked a Kawasaki ZX-10R. 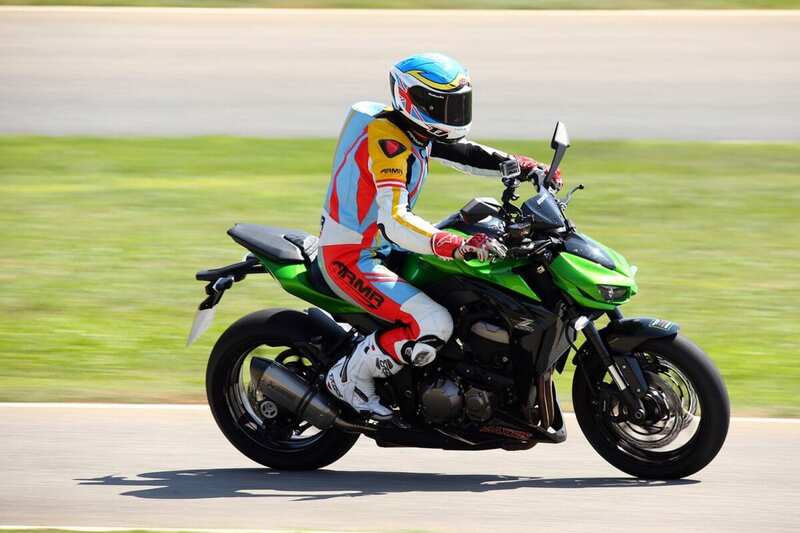 Maxxis make no claims that the STs are out-and-out sports rubber, but the more laps I clocked, the better the grip levels got as the compound began to warm up. It didn’t take too long for me to gain complete confidence in the tyres, achieving big lean angles and getting quite fruity with the throttle. Making the best part of 200bhp, the Kawasaki was capable of braking traction at the rear wheel, but all slides felt progressive and controllable. 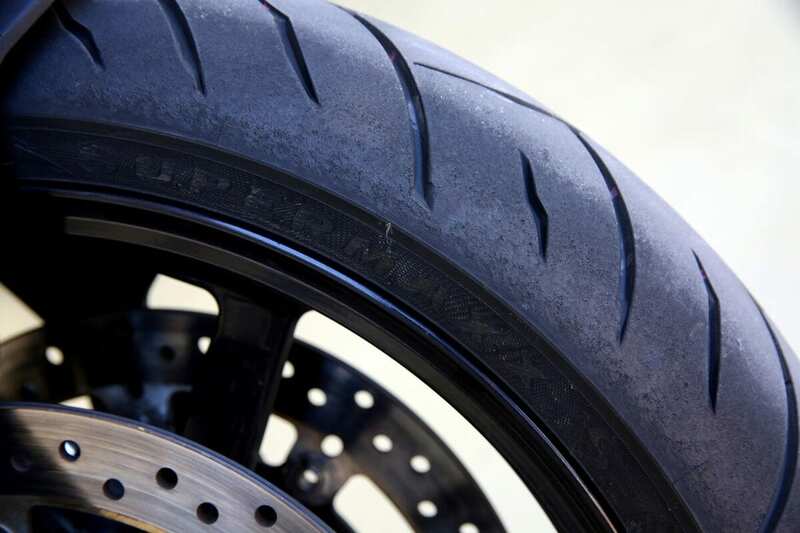 Suzuki’s GSR750 is perhaps the ideal bike for the new Maxxis, and here the tyres felt a lot more at home; with less ground clearance and softer power delivery, they weren’t as close to their limits. “The tyres felt very stable, and accurate, effortlessly taking in the high speed undulations that make up the rollercoaster layout of Ascari. In contradiction to the typically flowing make-up of the circuit, there are also a number of hard braking areas; the front tyre’s new stiff sidewall definitely aids the ST in retaining its shape, but it was still noticeable to feel a bit of squishing under extreme levels of braking. Grip, however, was very good and I was impressed by the secure feeling through the lever. “Sessions completed, there were no signs of chewing, blueing (from the overheating) or excessive wear. According to the Maxxis technicians who flew in from Taiwan, this is all thanks to a new coupling agent called Silane, which contains less oil so doesn’t overheat, while also maintaining a soft feeling for a relatively hard tyre. “But what about on the roads? On a Kawasaki Z800 I was greeted with beautiful stability from the off, and the tyres really took the bumpy nature of the tarmac well. We were taken through some of the most beautiful routes I’ve ever seen, winding our way along tight and narrow roads. Grip was commendable, handling felt effortless and I had no moments to recount. Expect to pay around £200 per set, with the following sizes available: Front 120/60/17; 120/70/17 Rear 160/60/17; 180/55/17; 190/50/17; 190/55/17. MSL: How have you improved the tyre’s carcass? 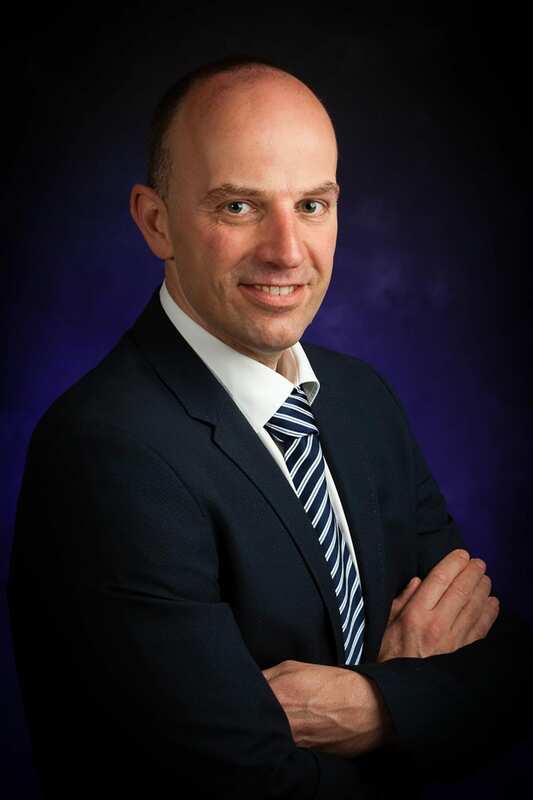 Rudy Verseeg: “We’ve bettered the structure of the tyre in many ways. Feedback on our old products made us realise that some people wanted a stronger tyre wall; especially those on hard-braking sports bikes or heavy tourers. To improve this area, we’ve introduced an all-new sidewall design, which is taller and stiffer than before. Inside the wall is a special V-shaped piece of rubber, which gives the area of the tyre its strength. We lengthened this and have introduced a much harder compound of material. The result of which has given us a tougher side to the tyre, which aids stability. MSL: What’s so special about the new tread pattern? MSL: What are the advantages of the new compound?